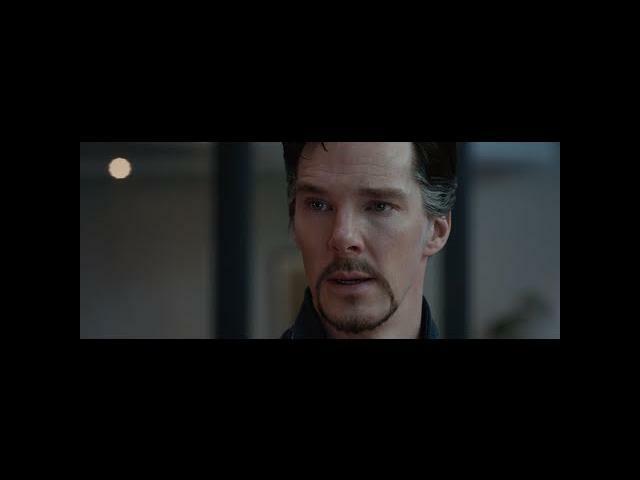 Marvel Comics and Scott Derrickson"s Doctor Strange (2016) film unveiled another movie trailer at the San Diego Comic-Con (2016) in Hall H. This new trailer fills in a lot of the gaps that the previous trailer left in the story. Not only are there a mess of new scenes but most of the characters were introduced, we know there is a missing villain in there somewhere. Visually, this is a film you must see in IMAX in movie theaters on November 4, 2016. Benedict Cumberbatch, Chiwetel Ejiofor, Rachel McAdams, Michael Stuhlbarg, Mads Mikkelsen, and Tilda Swinton star in Doctor Strange. Synopsis: Doctor Strange follows the story of neurosurgeon Doctor Stephen Strange who, after a horrific car accident, discovers the hidden world of magic and alternate dimensions.